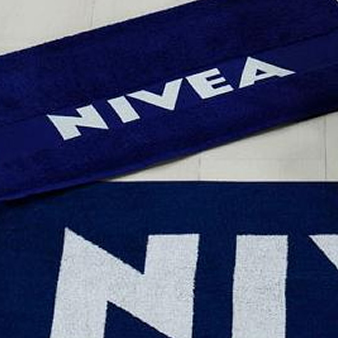 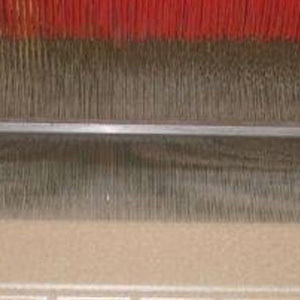 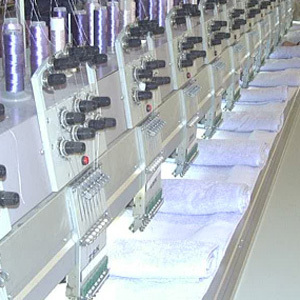 Inanc Textile is a promotional & hotel & household textile supplier. 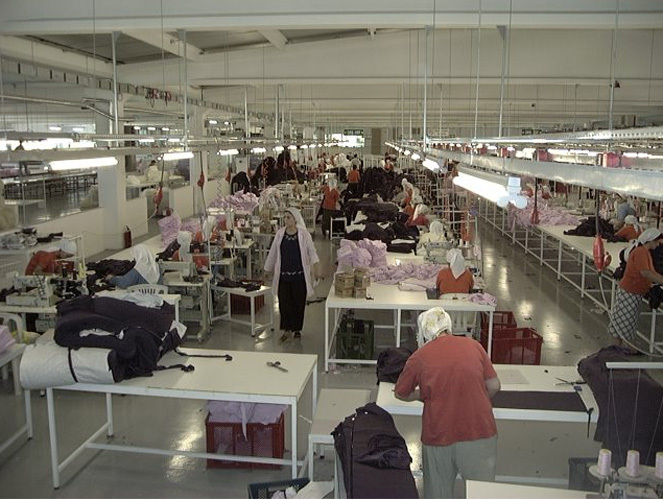 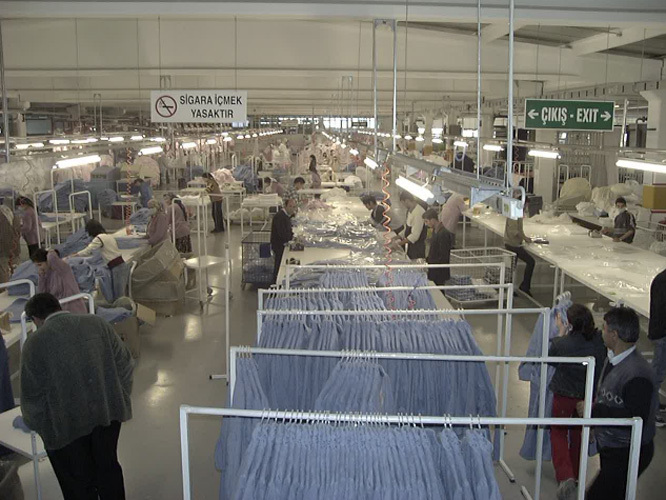 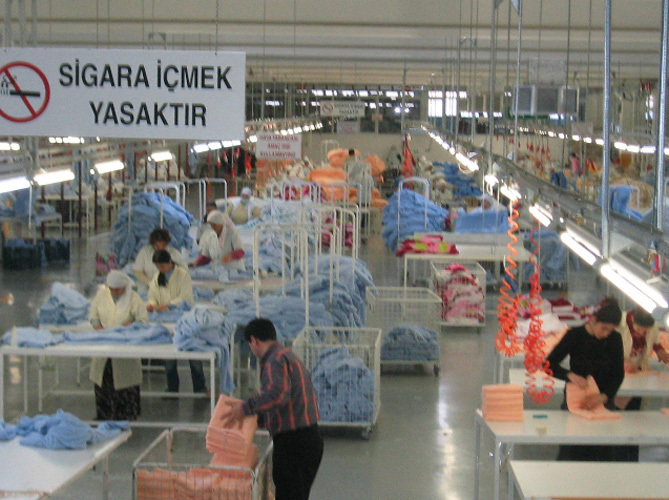 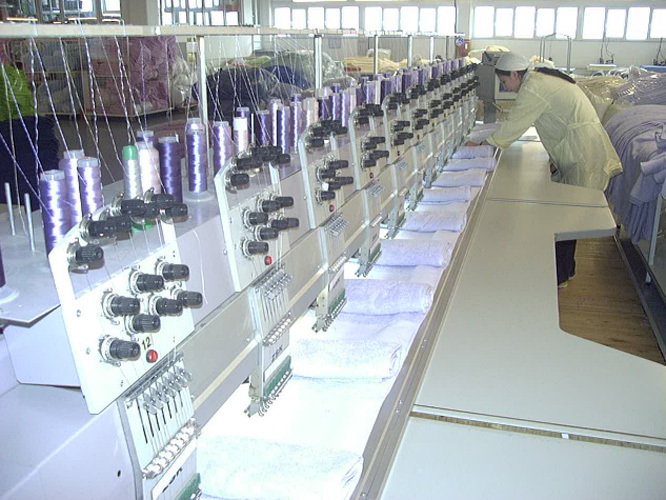 As Inanc Textile company, we are operating in Denizli the capital of textile production since 1994. 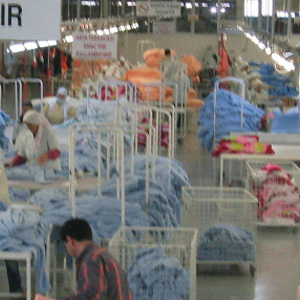 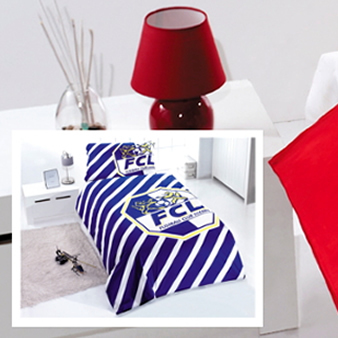 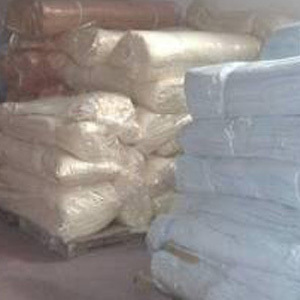 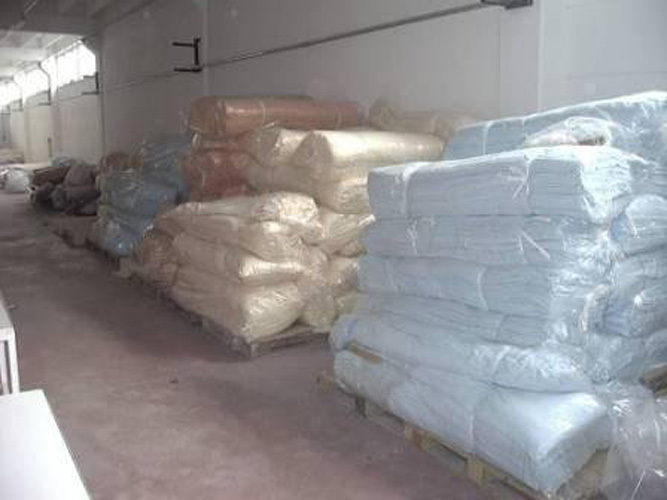 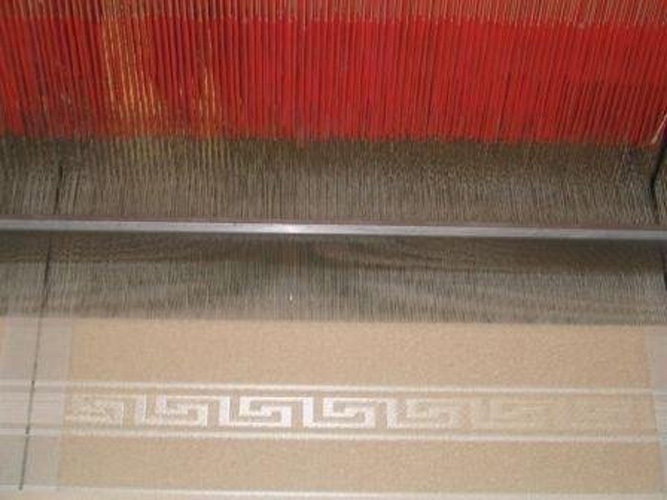 We are producing the products of Denizli textile like Towels, Bathrobe, T-Shirt, Bedding sets, Socks and Blankets in reliable factories by carrying out quality control in the production. 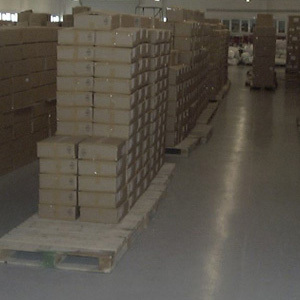 All of our products are exported to European countries. 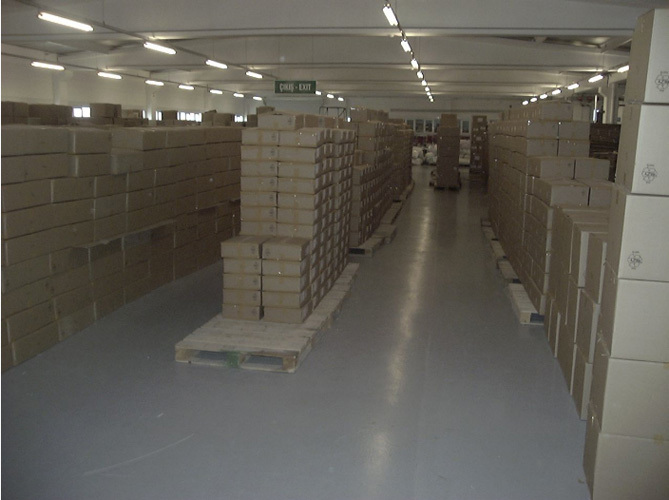 The countries we are exporting are the following: Austria, Germany, Slovenia, Sweden, Denmark, Finland, Switzerland, Holland, England, France, Italy and Iceland. 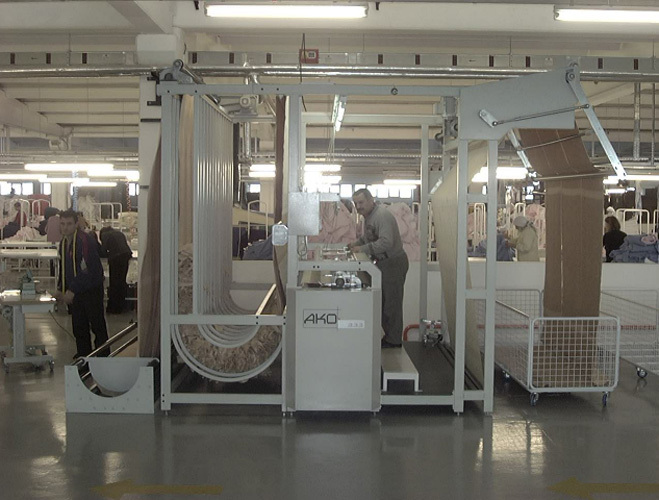 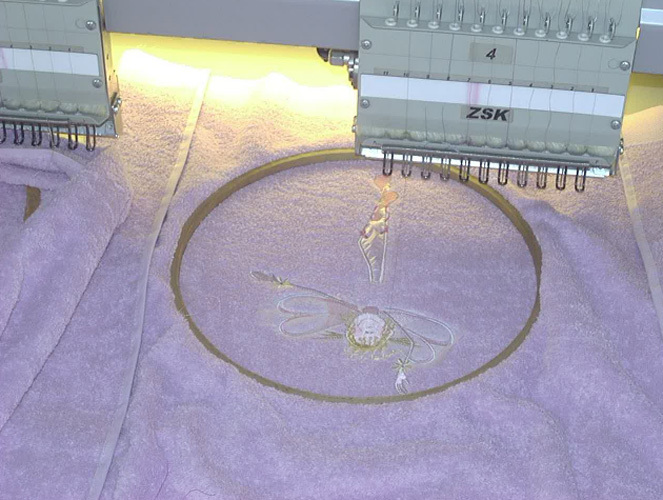 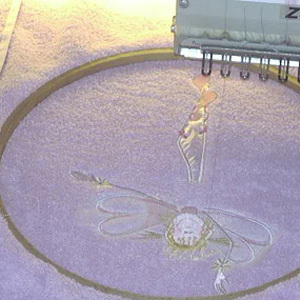 All of our products comply with the European production norms. 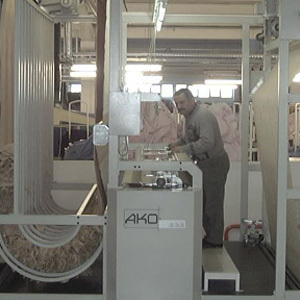 EKOTEKS 100-ISO 14001: 2004- ISO9001:2008- OHSAS18001certificates are available.